1) Commercial cleaning often requires the use of specialized equipment and industrial strength chemicals. Only a team of professional commercial cleaning experts is appropriately qualified to ensure their proper use. A professional cleaner can accurately assess what needs to be done, and venture into the job using the right equipment and the right combination of cleaning agents. This will ensure that the job is done right every day, every time. 2) Only a professional commercial cleaning Anderson, SC company has the necessary skill level to enter a building, do a thorough cleaning job throughout the entire facility without overlooking any facet of the job, and complete the job in a time efficient manner. In a commercial setting, quality performance and time both matter. Don't take a risk with the cleanliness of your place of business, or with the time frame within which it gets cleaned. The appearance of your facility is the first thing clients and customers see. Let them see a facility that is as clean as it can be. Place the cleaning of your facility in the hands of a professional. 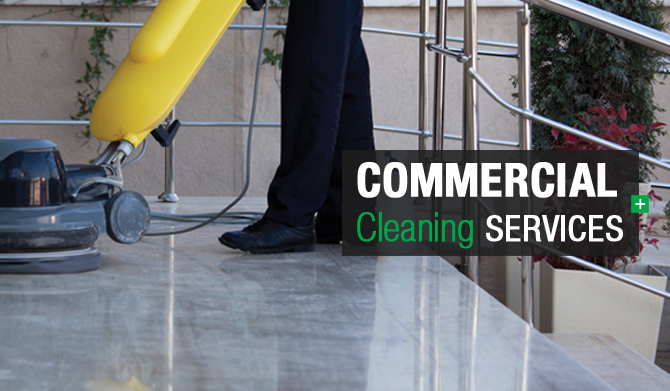 Our company provides professional commercial cleaning in Anderson, SC that is second to none. We offer affordable, quality commercial cleaning services, and have a reputation for doing the job right the first time, every time. Give us a call and discover how we can keep your office or place of business consistently looking its very best.